Room 3003, 30/F, K. Wah Center, 1010 Huai Hai District Road. Shanghai. Room 4708, 47/F, Zhuoyue Times Square, No. 4068 Yitian Road, Futian District, Shenzhen. One Temasek Avenue, #18-02, Millenia Tower, Singapore. 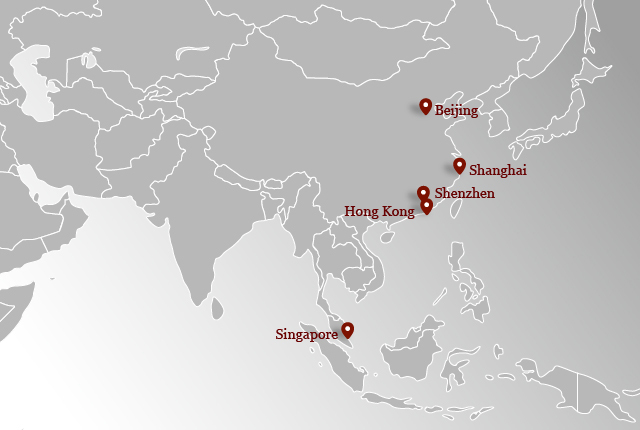 A glance at CDH Investments’ recent investments quickly reveals a profound fact: previously, CDH was definitively linked with Mengniu and Focus Media, but these have now been replaced by new and diversified cases such as Belle Group, Midea Group, Shuanghui, Qihoo and Modern Dairy.